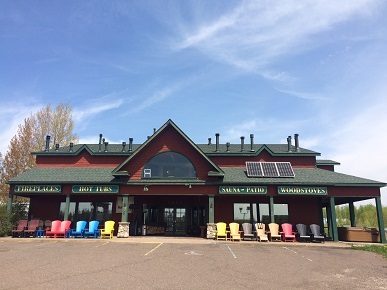 Located in Duluth, Minnesota, we at Energy Plus are here to help you make your house a home. 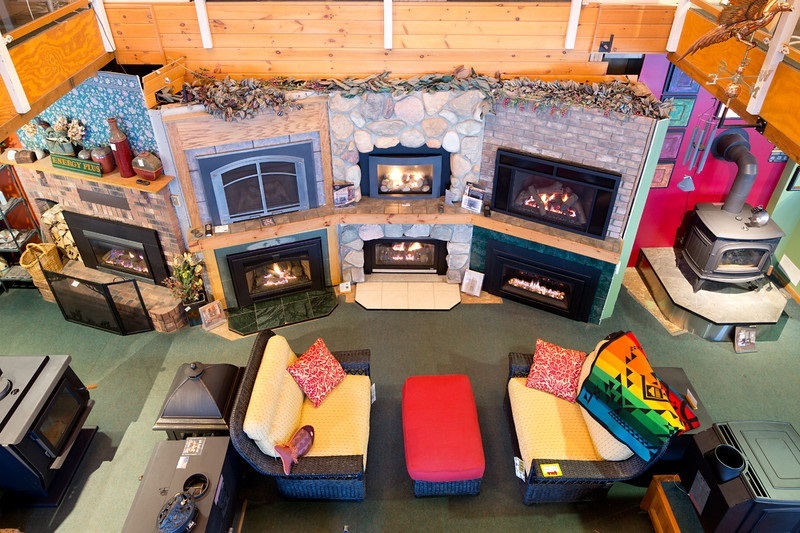 Energy Plus offers a full range of quality products for the Northland Lifestyle. We specialize in everything from wood and gas burning appliances to keep you warm, even in the harshest of winters, to subtle comforts like spas, saunas or patio furniture. Our focus is your family's well being and with over 100 years of combined experience, you have the peace of mind that an expert support staff provides. 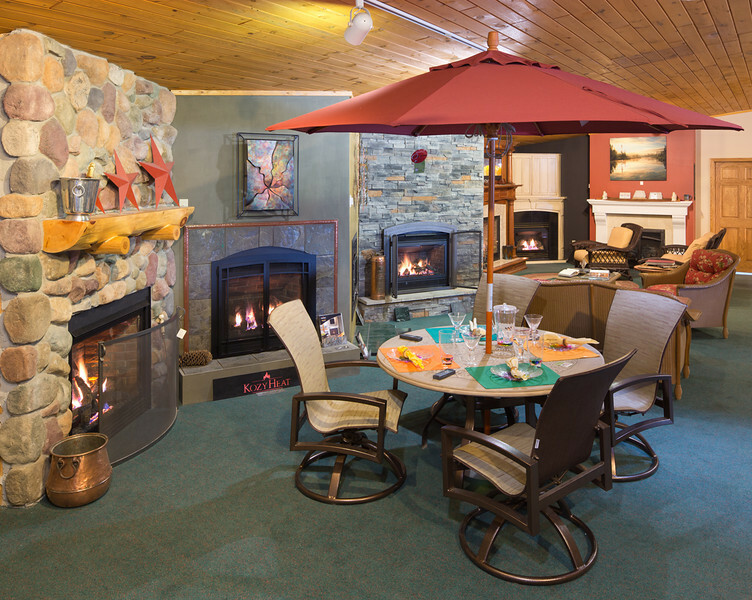 When it comes to fireplaces of all design and functionality, Energy Plus, Inc. has several exclusive lines with an extensive choice of models ranging from gas to wood. The choices are limitless. 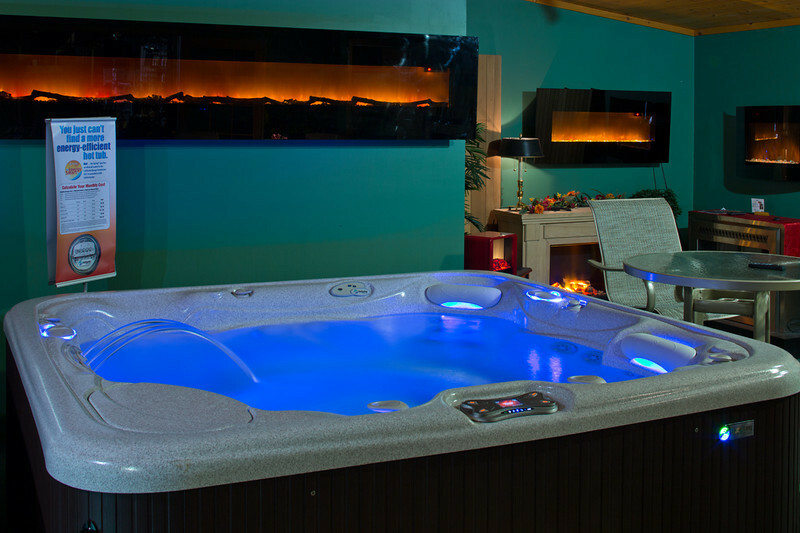 Today people are installing more saunas and hot tubs into their current and newly built homes as a two-fold function. From a personal usage to a place to gather with both family and friends. A spacious area to gather with family and friends. Today lawn & patio furniture along with cooking grills and fire pits have become a popular choice. Come and check us out.